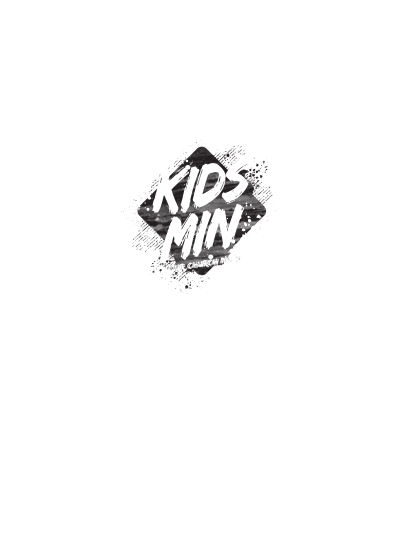 Make a splash with this bold kids ministry design! Pick awesome bright colors to really stand out and also have room for your church name. 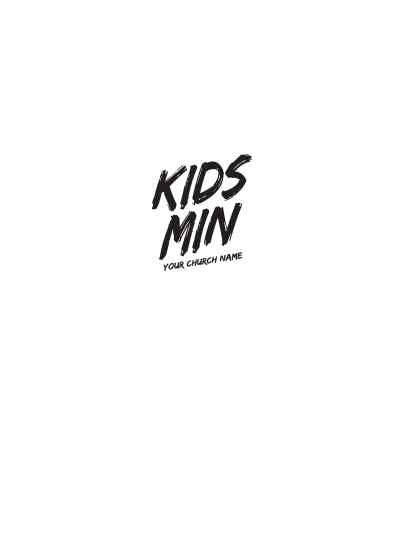 Or see your children’s ministry logo in a new way by replacing it with the diamond in the back. 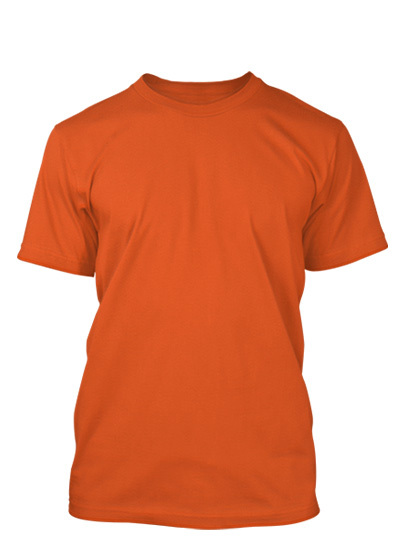 Your volunteers can show off this shirt with pride!